Of course the most well known way to save money when travelling anywhere in the world, is to go during low (or shoulder) season. When travelling to Antarctica, low season technically is during winter. However visiting Antarctica in winter is virtually impossible for tourists because of the harsh cold climate and days in 24hour darkness. The most economic time to visit Antarctica is early and late summer (shoulder season). Late October, when it’s getting warmer and late March when it’s starting to cool down. Peak time is mid summer (December – Early February), so really any time out of this time frame will offer you a slightly better price. Perhaps the best way to save money and the only guaranteed way to get a good deal, is to travel in quad or triple cabins. The more people you share with, the cheaper your rate will be. Get a group together and share the experience! You can save around $2,000pp when you travel quadshare rather than twinshare; depending on the vessel and length of your trip, you could save more. Doing a bit of research and being selective on the vessel you cruise in, is a major way you can save. Usually larger vessels are slightly cheaper, and they often have more room types to choose from. Not every vessel offers quadshare, many only offer triple accommodation, which is more cost effective than twin, but of course travelling quad is the cheapest. Vessels like the MS Expedition offer quadshare at a great price. And if triple share is what you’re after, the Ushuaia is an excellent choice. The vessel you choose also depends on where in Antarctica you want to go and how long you want to stay for. 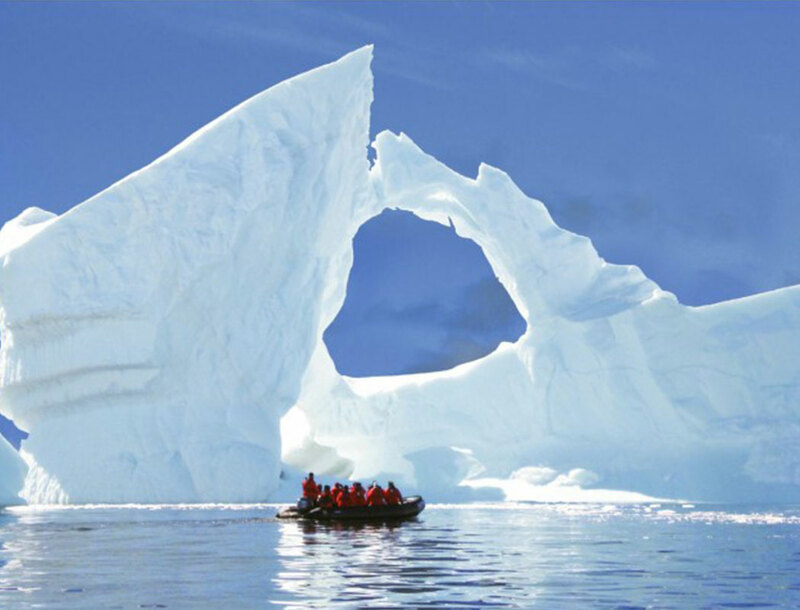 9 and 10-day voyages are very cost effective and offer a great overview of the Antarctic Peninsula. Antarctica can be an expensive travel destination. However, if you plan your time and do some research, visiting Antarctica on a budget is definitely achievable. If you’re keen to visit this spectacular continent, contact our team of Antarctic Travel Specialists for more information and bookings.